Happy Monday, dear readers! I hope this post find you well and you had a wonderful weekend. I spent some time with my family, and we headed out to the county fair for some fun. I *finally* got to have the smoked turkey leg I've been wanting for several months now, and of course, we also had funnel cake! We all had a great time! 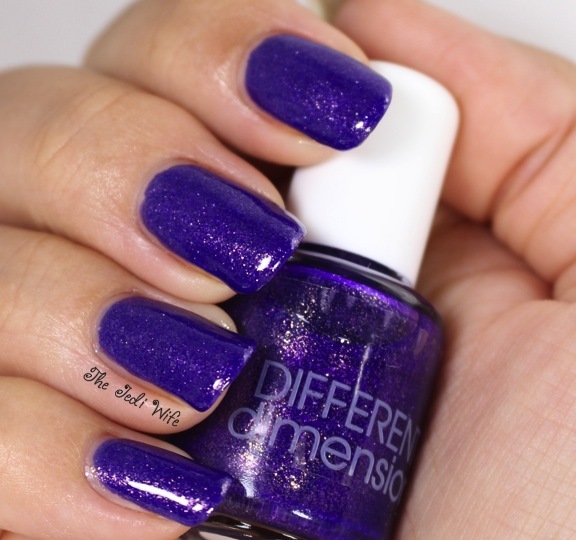 For today's blog post, I have the upcoming Cosmologically Collection, designed by Missi of DIFFERENT dimension. This collection will be available on August 17th at 12pm EST, and they will be in the new screen printed bottles. I've got lots of photos to share today! In order to show some of the shimmer in the colours, I had to play around with lighting and take some photos darker than I would have preferred with my camera. 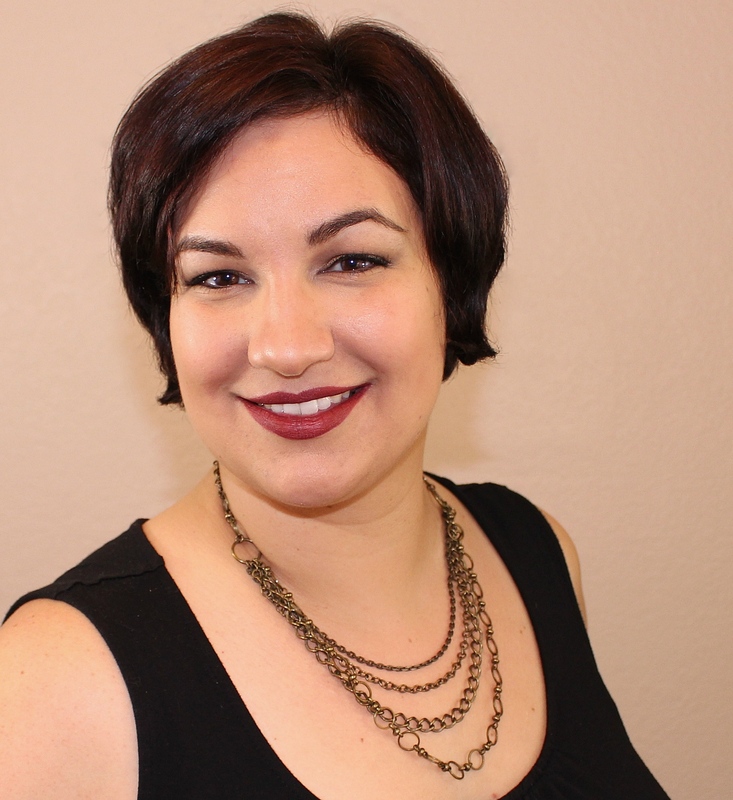 I'm not a fan of the darker photos, so I've got to reconfigure my lighting set up for future posts. I hope you are able to see just how lovely this entire collection is! All polishes are swatched with two coats unless noted otherwise and topped off with Glisten & Glow's HK Girl top coat. I've really been loving pink shades lately, and this gorgeous polish has lovely purple undertones. Beautiful indoors, it comes to life when out in the sun. 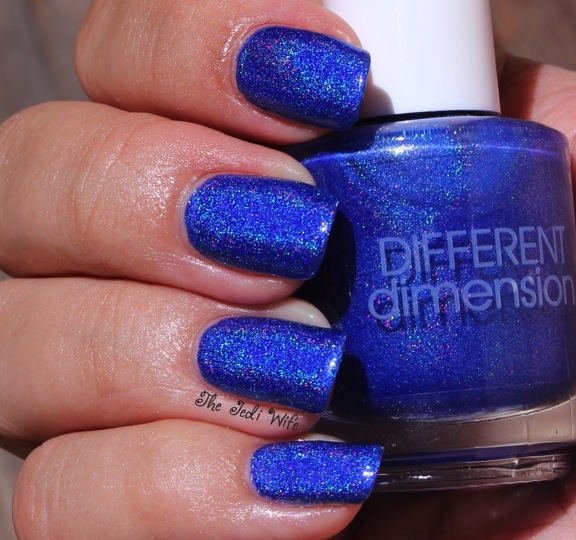 This cobalt blue shade is arguably my favorite in the collection, or at least one of my top picks. I have several blues in my collection, but none quite this vibrant. 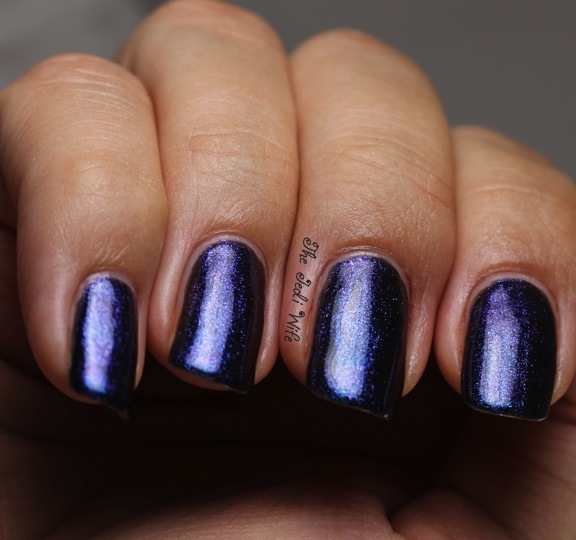 Supernova is a gorgeous black based-polish blue to purple colour-changing flakes, and one that decided to not show up well on camera for me. It is a perfect shade for fall, and I will be wearing this one quite a bit! I used three coats for these photos. Just look at that sparkle! I felt like a million bucks with all the bling in this baby! It is densely packed with glitters, and I used a coat of Gelous on top of this polish before adding a coat of HK Girl topcoat. For those that like subtle colours, Solar Flares is a must have! I was a little unsure of it in the bottle, but the pink shimmer added to the taupe base really won me over! While Supernova didn't want to play with my camera, its cousin Black Hole wanted to have some fun! The purple to gold flakes really come to life in the black base. I used three coats for this one as well. Halley's Comet was one of my favorite colours from this collection. I love the dusty purple base, and the gold shimmer warms it up nicely. My bottle had a wonky brush so it made application a little difficult, but the polish from the bottle had a nice consistency. I'm confident that the issue I had was due to the brush itself and not the polish. Is it blue? Is it purple? 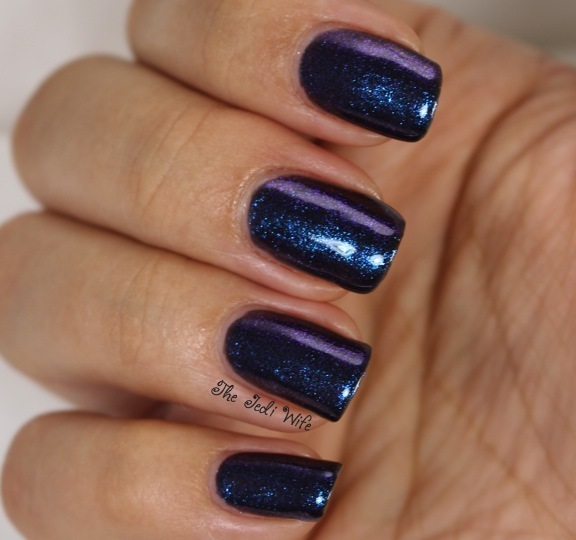 Pulsar is a blue-leaning purple jelly with light coppery flakes. Against my skin tone, it leans a little more blue, and I suspect it may lean more purple on others. I used three coats for opacity here, or you can layer it over other colours if you so desire. Light Year is definitely one of my top picks, and I really wish my photos did it justice. 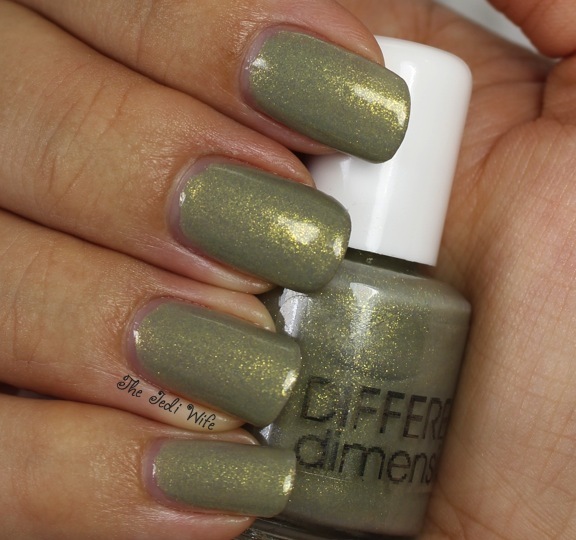 The base is a lovely greyed-out light olive shade, and it is packed with golden shimmer. It's a stunning polish that I'm afraid may not get as much love as it deserves. I'm convinced olive shades never get enough love! Milky Way is another gorgeous black polish with flakes, this time featuring gold to green flakes. 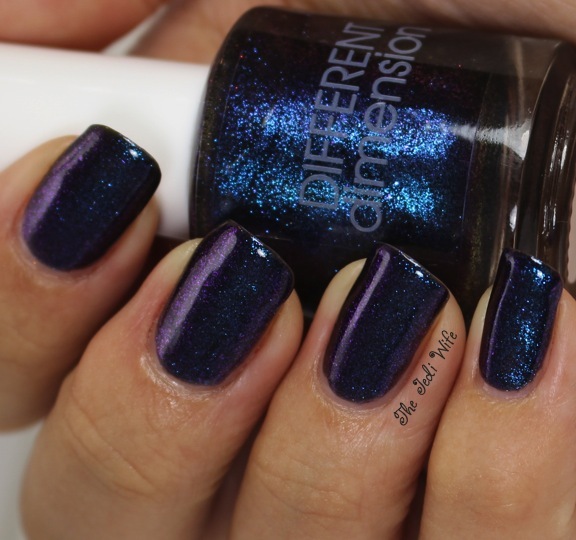 I can't seem to get enough polishes like this, and I love that Missi has 3 of them in this collection to choose from! This is also on the sheer side, and I used three coats for these photos. 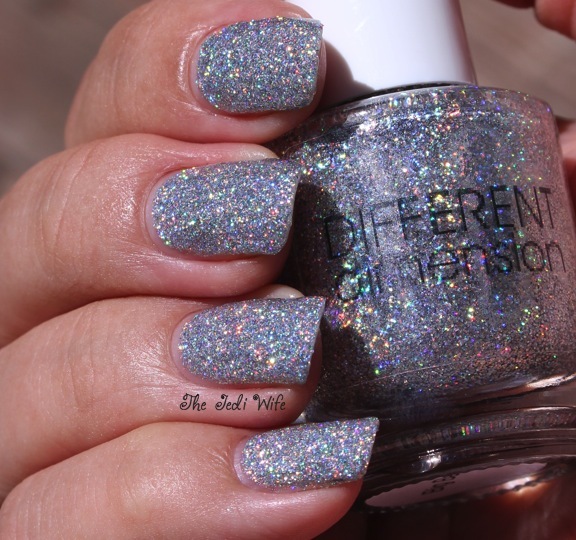 Speed of Light has a grey base and is packed with pink and orange flakes. Against my skin tone, it looks more like a dark dusty purple with all the shimmer and flakes added. I love this one as well! Luminosity is another stunner from the collection. The base is a dusty pink-leaning mauve, and it is packed with golden shimmer. I wasn't sure if I would like it on me when I saw it in the bottle, but it was love at first brush stroke for me! These pictures are a little darker than I would like, but I really wanted to show off the iridescent flakes in this one. White Dwarf is a little lighter grey than is showing in these photos. It is a too cool for my skin tone, but this will look amazing on others! The colour of White Dwarf is a little sheer, and I used three coats for these swatch photos. I was already a fan of Missi and the DIFFERENT dimension brand, but if I ever needed any convincing, just the name Pluto is Still a Planet to Me would have won me over. After all, I grew up with Pluto being a planet and nobody nor logic can convince me otherwise. I really love the dusty blue base and the added golden green flakes! Phew, this is an intense post! In case you haven't been counting, Missi has *14* new shades being released August 17th, and they are all gorgeous! If you follow DIFFERENT dimension on Facebook, you've likely already seen the new screen printed bottles. I'm so excited for this new collection and the new bottles! The new collection will be stocked at the Etsy shop at 12pm EST. Until next time, dear readers, have a wonderful day and polish on! No kidding! I couldn't pick a single favorite if I wanted to! They are all stunning!